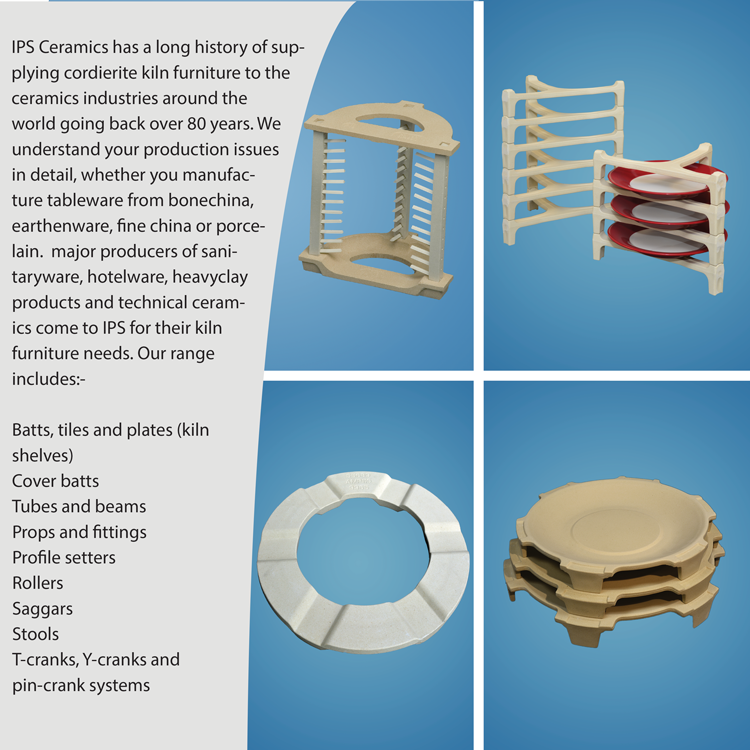 IPS Ceramics has a long history in manufacturing cordierite kiln furniture for the ceramics industry and other industrial heat-treatment applications. Established in its present form in 2009, the company evolved from the merger of several leading manufacturers of high-temperature ceramics, all bringing a bank of expertise stretching back over 80 years. 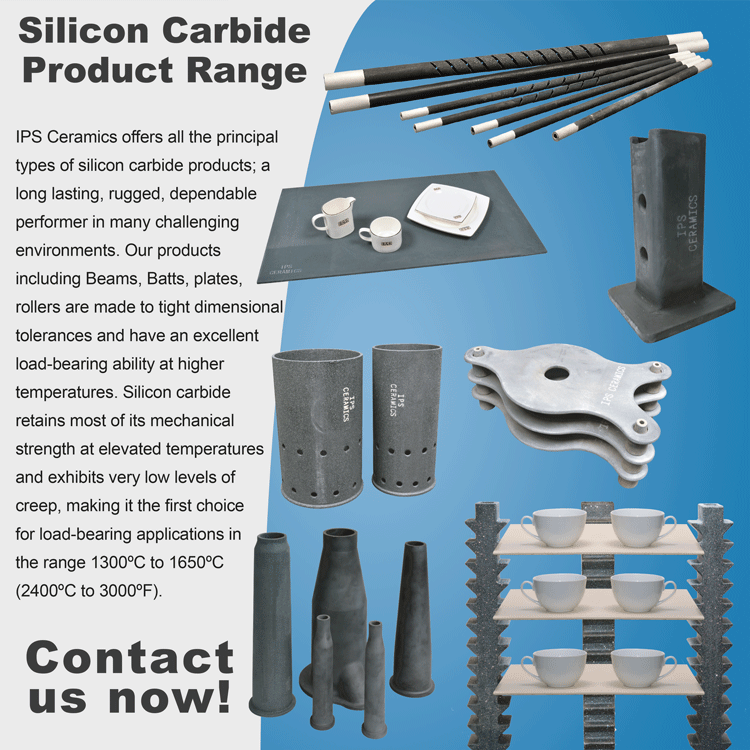 Ceramics offer many advantages over alternative materials, particularly at temperatures over 1000ºC where oxidation and creep become prevalent for most metals. 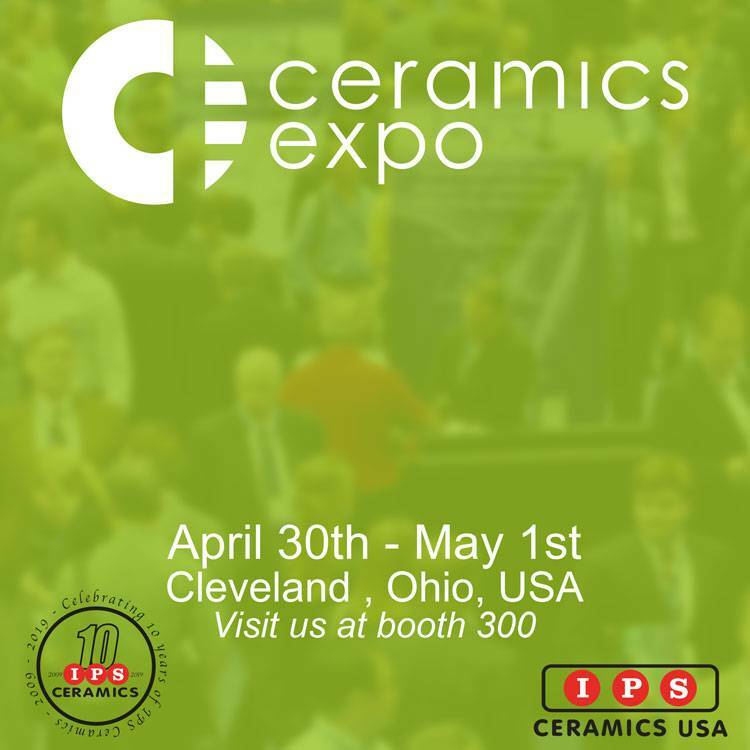 If you undertake a high-temperature process (such as firing, sintering, incineration, hardening, annealing or other heat treatment) IPS Ceramics has the experience to rapidly and expertly evaluate possible technical ceramic solutions for your specific application. 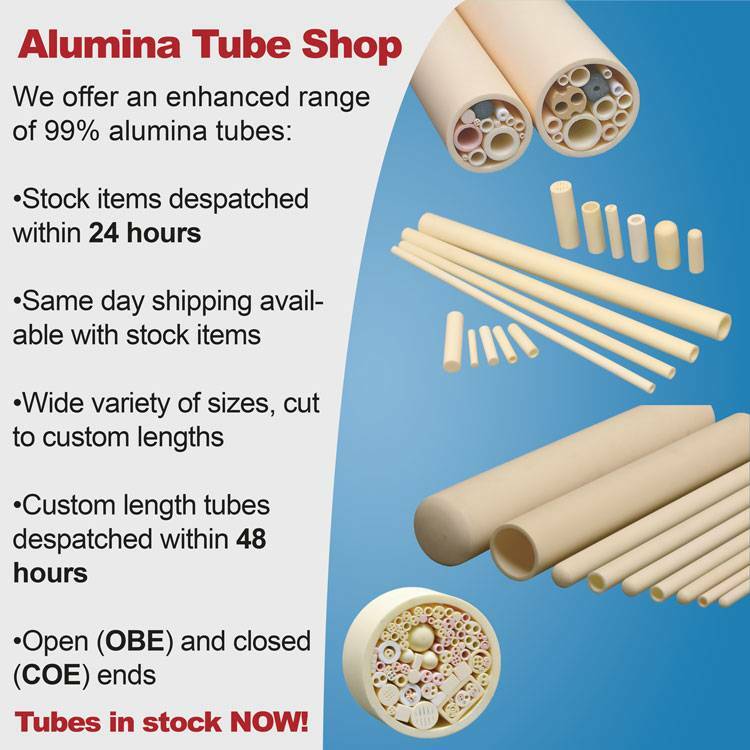 The main technical ceramics in our range are alumina, silicon carbide and steatite, however recent additions include aluminium nitride and zirconia, and we can supply most technical ceramic materials if you have a particular requirement. About 52 minutes ago from IPS Ceramics's Twitter via Hootsuite Inc.
About a week ago from IPS Ceramics's Twitter via Hootsuite Inc.